Are we Really Going to Give Away Guantanamo Bay Cuba? LISTEN NOW! Throughout both the presidency of Barack Obama and his season of running for President, actions of closing down Guantanamo Bay have been resolutely stated. What do these words mean? For some in America, it is understood that many prisoners from the war in Iraq and conflicts in the Middle East are held there. 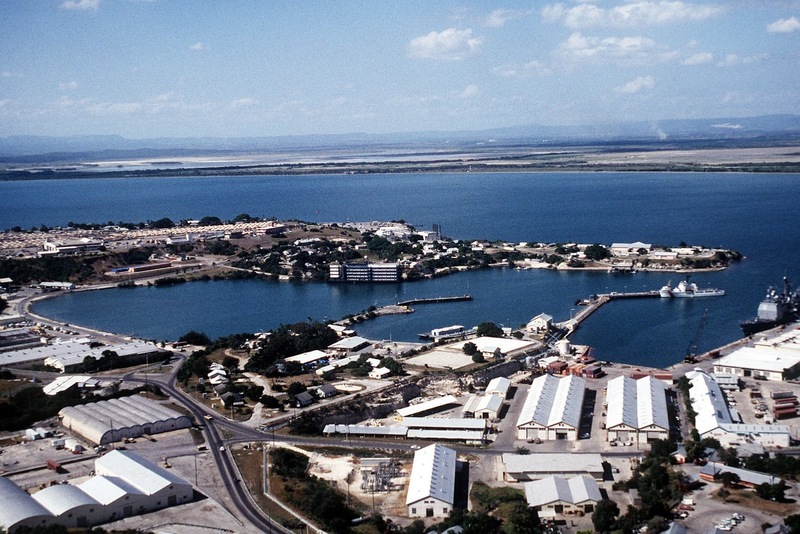 This is the Guantanamo Bay Detention Camp. When the President boldly made those statements, was it in reference to simply the Detention Center, or the entire Naval Base at Guantanamo Bay? 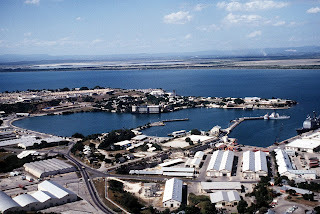 It is important to understand and know that this Naval Base resides on the Southeastern tip of Cuba. Cuba is merely 90 miles from the border of Florida. How would these events effect the state of Florida, of the United States? The prophetic voices and images that have been given by the Lord may be a cursor as to what can result. Hear God’s news behind the news as you hear how these decisions could affect you, and so much more. Greg and John shared in this segment. Iranian Commander says Erasing Israel Off the Map is Non Negotiable: While giving Iran a path to Nuclear weapons is Negotiable?